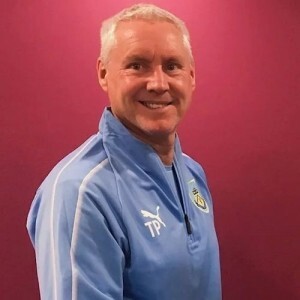 On 7th December last year, Burnley Football Club confirmed the appointment of Tony Philliskirk as the new head coach of the u18s following the departure of Danny Cadamarteri. There was no suggestion that, at the time, this was anything but a permanent appointment but it turns out that the former Clarets’ striker, who had recently left Oldham after twenty years service, was only on an interim deal until the end of this season. However, after impressing in the role, the club have confirmed today that the deal has now been made permanent. He said: “I took the call last week asking me if I would like to make the contract permanent, which obviously had a very simple answer. I’ve absolutely loved it since I’ve been here, it’s been fantastic.